What they do all day? Home care nurses visit patients where they live, help provide medicine or therapy, and aid them in tasks they may not be able to complete by themselves. --J.A. 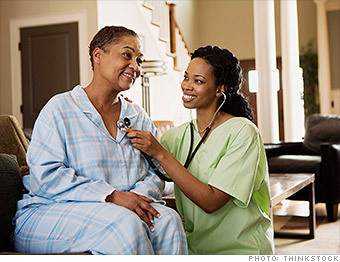 Do Home Care Nurse s have great jobs, or what?